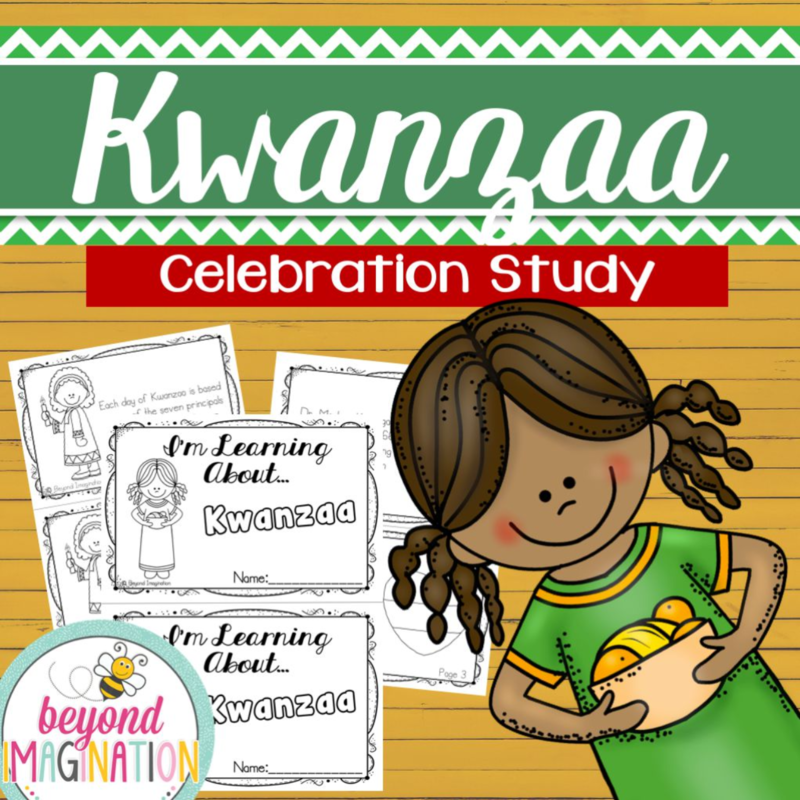 Did you know that Kwanzaa is an African American celebration? 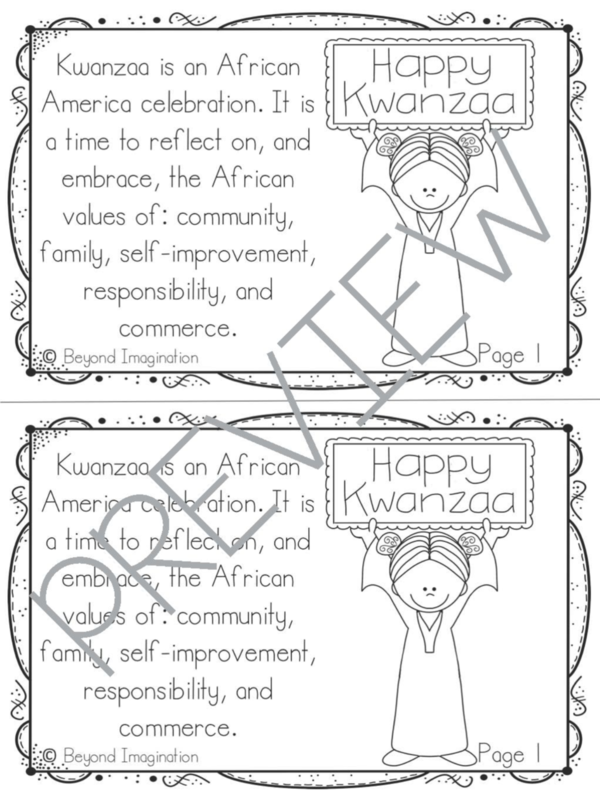 It is a time to reflect on, and embrace, the African values of: community, family, self-improvement, responsibility, and commerce. 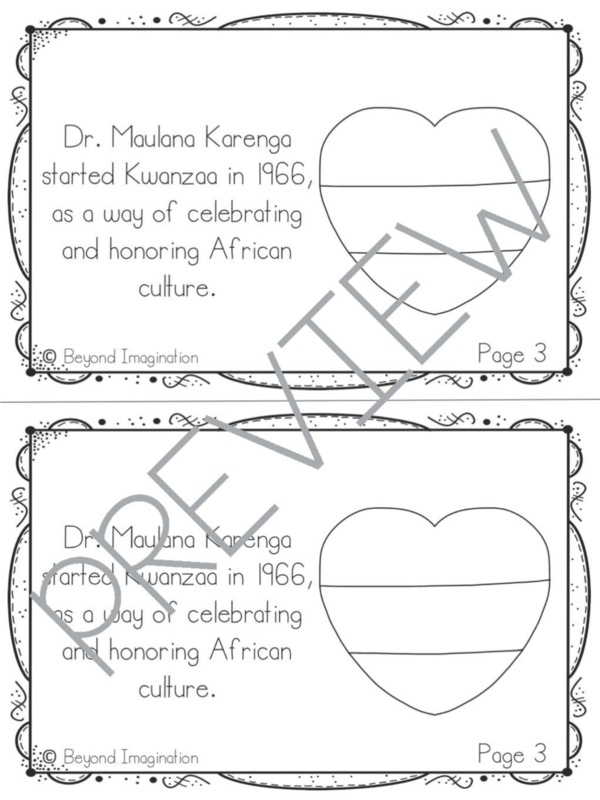 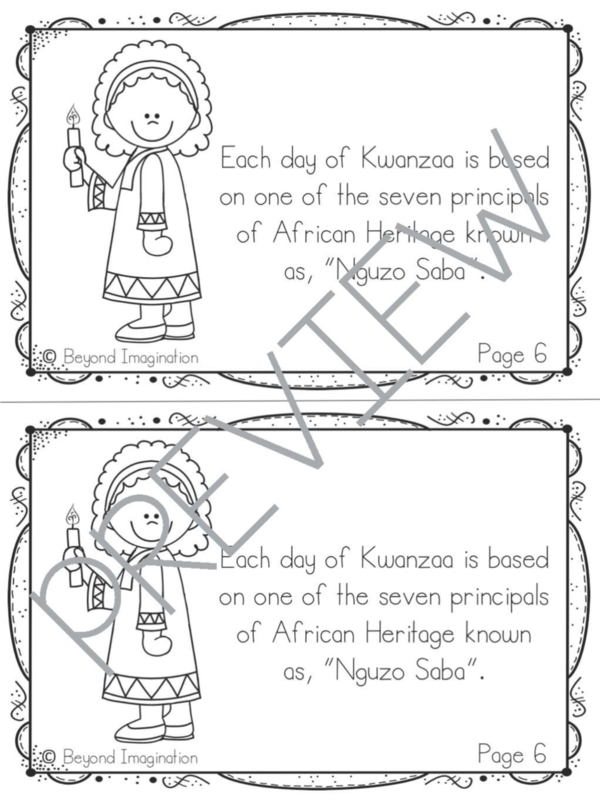 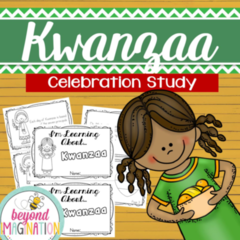 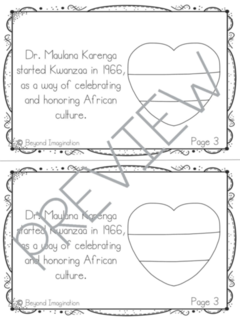 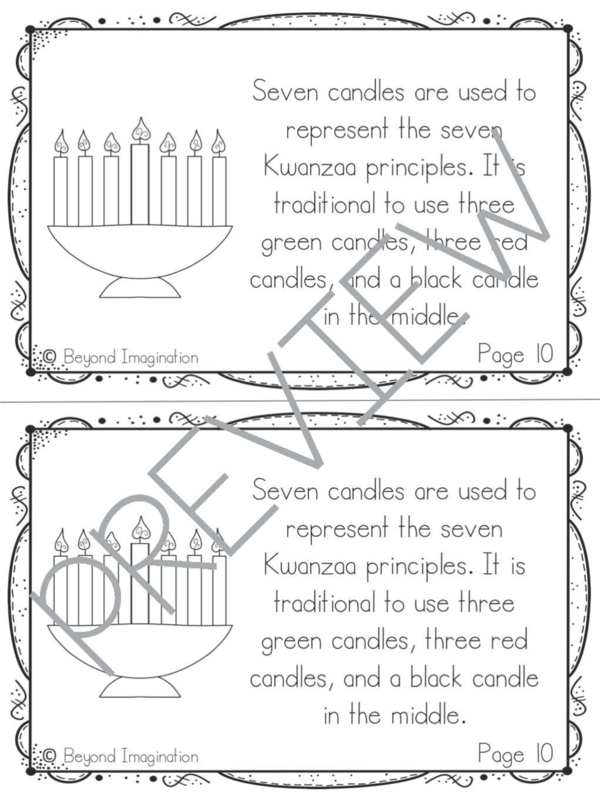 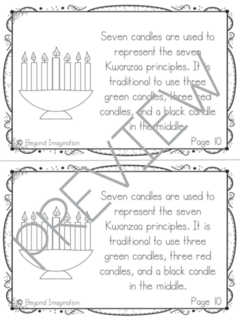 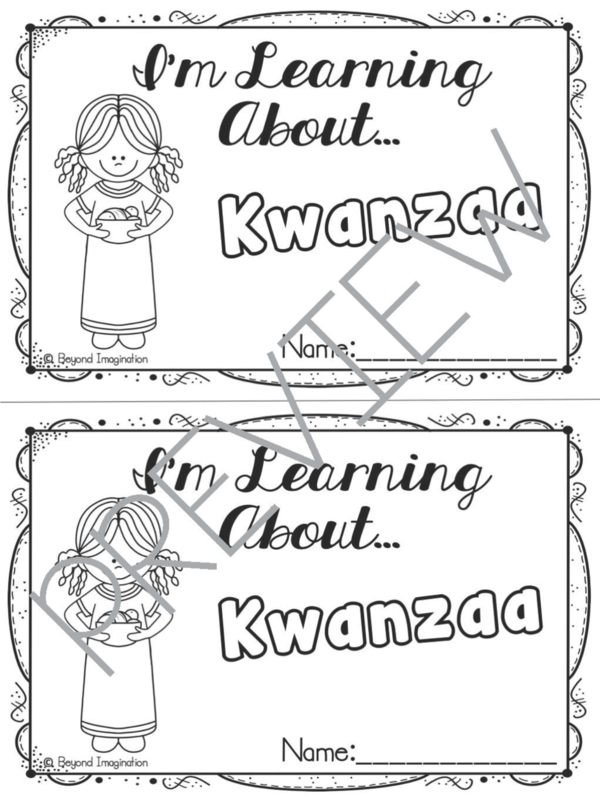 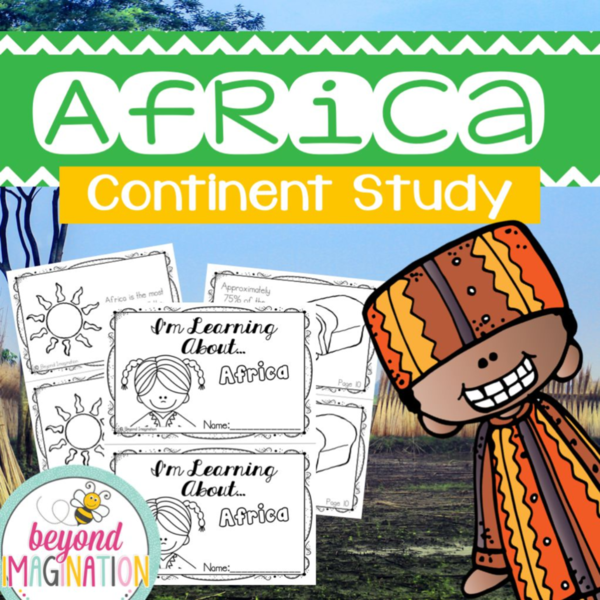 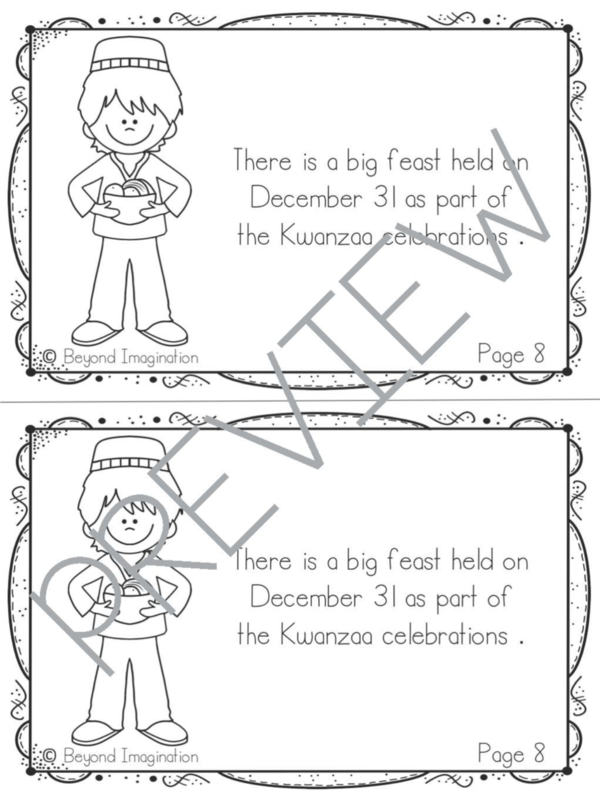 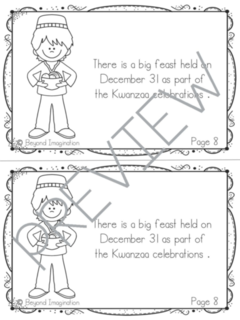 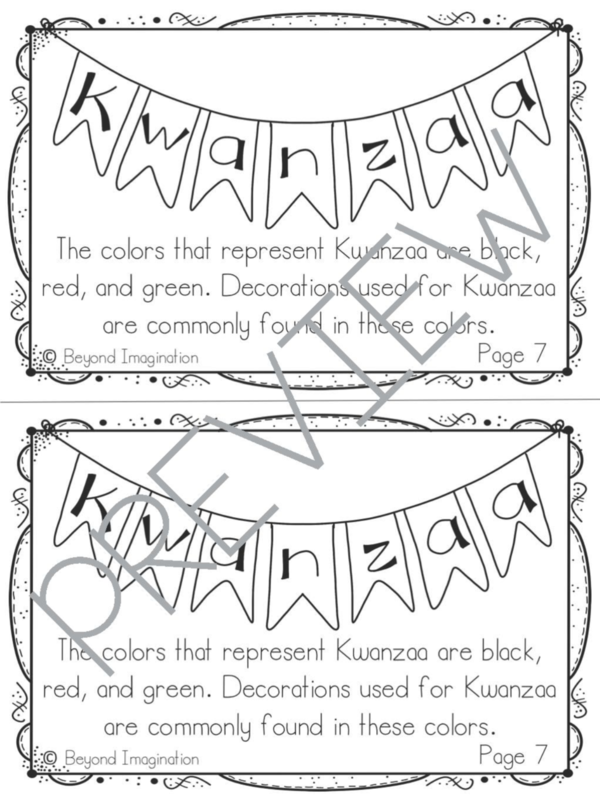 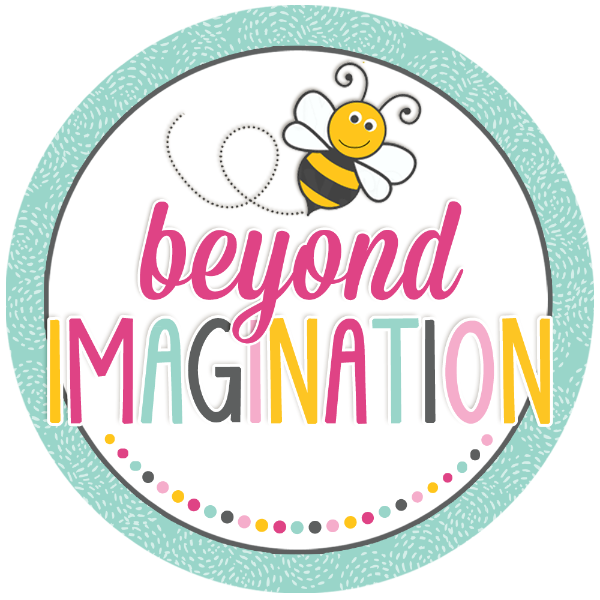 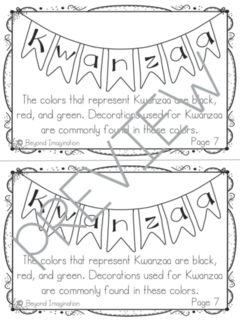 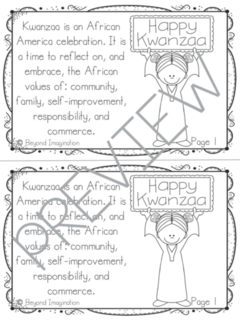 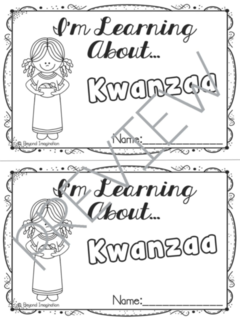 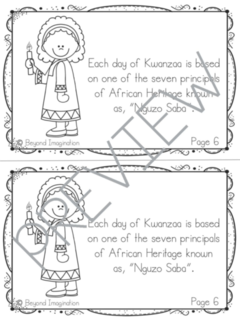 Learn all about the celebration of Kwanzaa with this fun-fact filled booklet.